The 119th Session of Cahton Fair is held on April in Guangzhou. 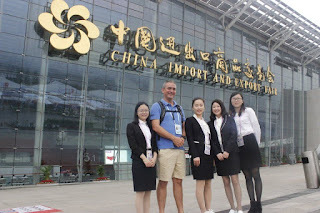 The fair is known as China's "trade barometer" in the world and attracting merchants to participate,negotiate and sign on exhibition from around the world. 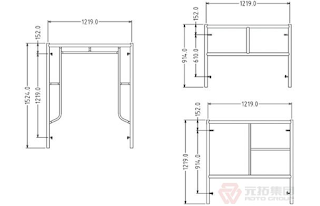 Hunan World Scaffolding Co., Ltd, as subsidiary of Shinestar Holdings Group Co.,Ltd with excellent product quality in this year's trade, obtain a large number of overseas customers. All along, the Canton Fair with its international, professional and business characteristics, for many domestic and foreign enterprises, exhibitors and buyers sought after, World through this international platform to fully display their strength, this is more the new portfolio of exhibitors, showing excellent star lineup scale. 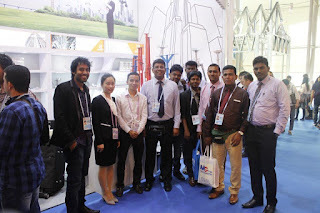 and coupler systems.Such new product portfolio shows scientific research innovation achievements in recent years, but also meets the requirements of operation in different areas of the customer.World booth are sentiment and many customers comes our booth , our elite team introduce the product in detai patientlyl, communicate with customer enthusiasm . For this exhibition, World Scaffolding has been done the full preparation work, including the Strengthen investment promotion, to improve the quality of products and to adjust product structure etc. 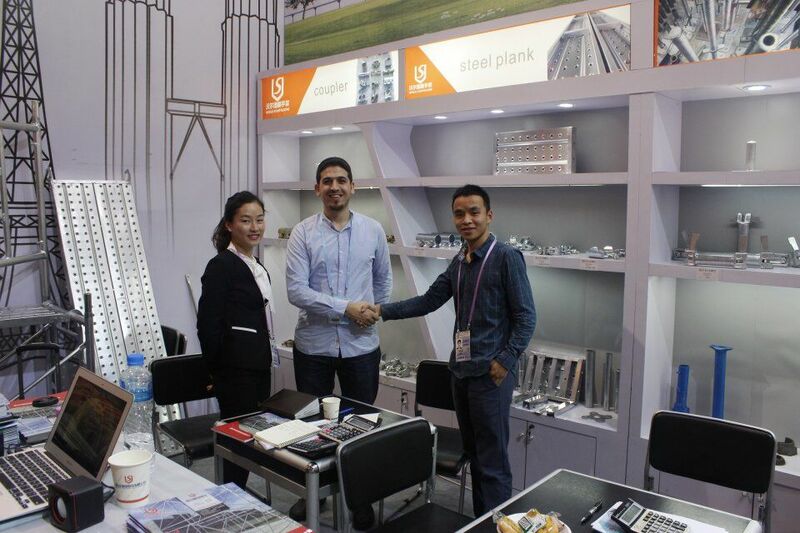 World Scaffolding won a higher brand awareness and more foreign orders in this exhibition. 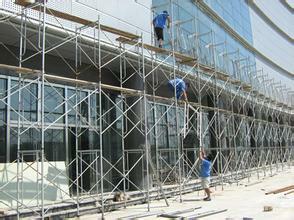 Finally, World Scaffolding has enjoyed great reputation from the exhibitors, depends on the reliable product quality. 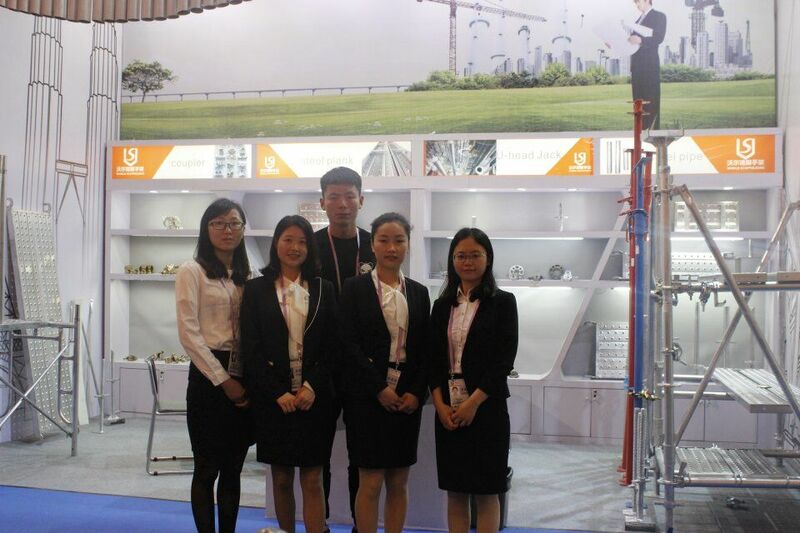 This exhibition played a role in fueling for World Scaffolding on promotion of overseas markets. As Shinestar Group has participated in the Canton fair many times, the Canton Fair is not just simple sales platform, is more of a comprehensive platform to communicate with customers and peers. Through the Canton fair exhibitors, World not only further reached a number of interested partners, at the same time to collect the customer's different market product demand, provide new train of thought and the basis for subsequent product development. From sales to service, from production to research and development, wald breakthrough unceasingly, the product upgrade, do a good job in "internal strength" to improve the core competitiveness, in line with "high quality products, is the bridge to the world" the purpose, will, as always, to provide "best quality, most comprehensive sales and service, the lowest market price", the latest demand constantly to meet the international market, paving the way for further open the international market for World.From sales to service, from production to research and development, wald breakthrough unceasingly, the product upgrade, do a good job in "internal strength" to improve the core competitiveness, in line with "high quality products, is the bridge to the world" the purpose, will, as always, to provide "best quality, most comprehensive sales and service, the lowest market price", the latest demand constantly to meet the international market, paving the way for further open the international market for World.